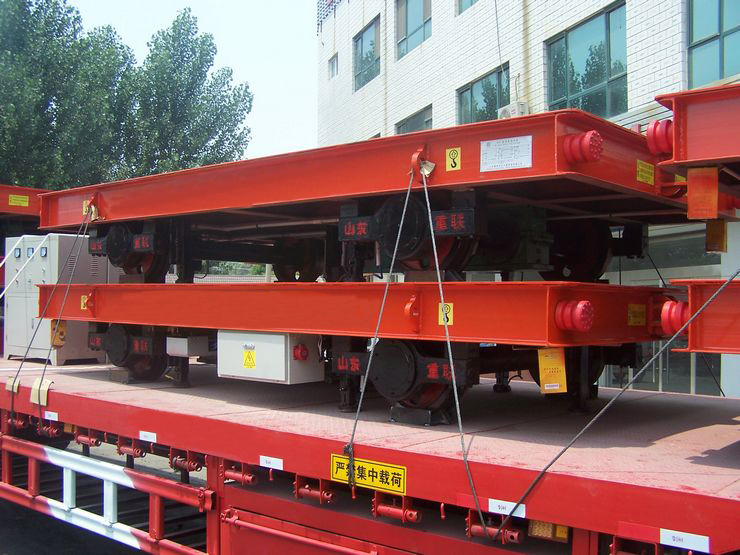 Battery Powered Railway Transfer Wagon-railway transfer wagon - Henan Jinrui Machinery Co., Ltd. 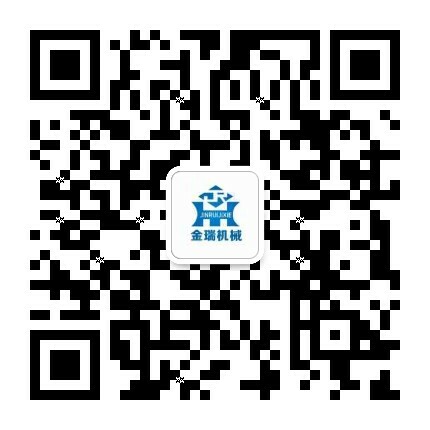 Application: workshop, warehouse, factory and other place need to transport heavy objects. 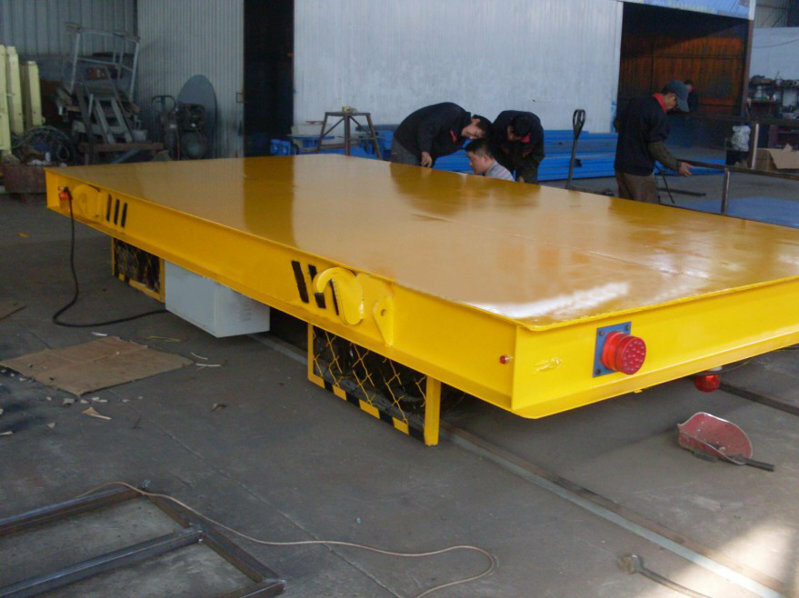 This Railway Transfer Wagon are battery powered, The batteries are supply electricity to the DC motor through the electrical control system. 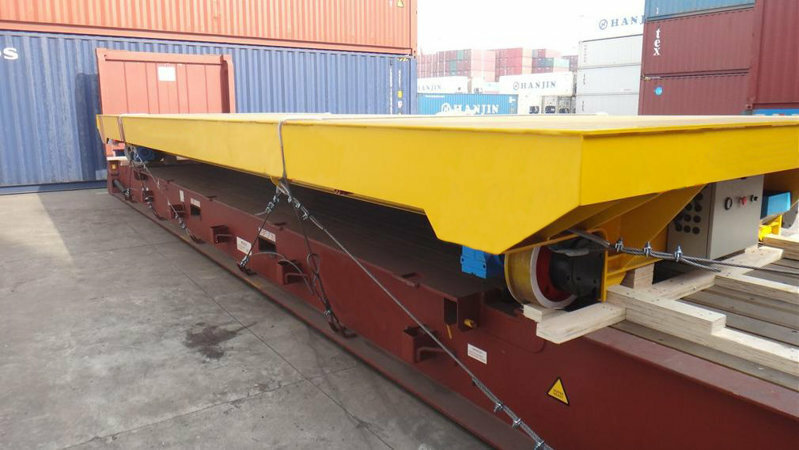 Then the reducer drives the wheels to start, stop, forward and backward and adjust the running speed. * Professional charger when the battery is no power. 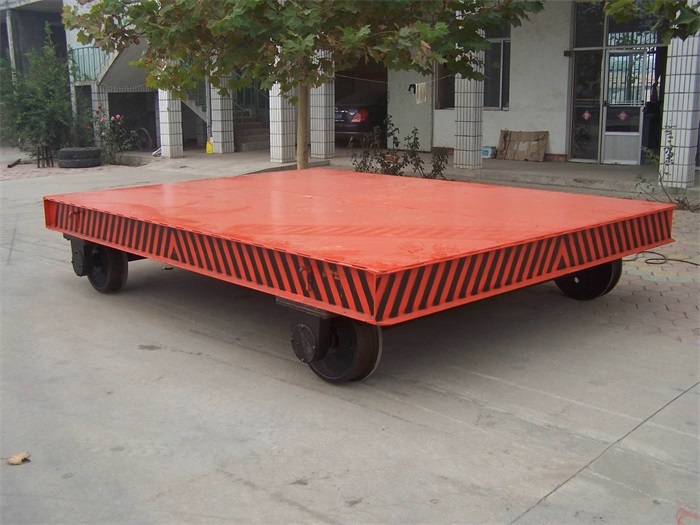 * Compared with Towed type transfer Wagon and Low voltage transfer Wagon, the Battery powered transfer wagon is more safe and flexible.